Call (815) 453-7389 anytime to discuss your needs. Please leave a message and I will get back to you within 24 hours. 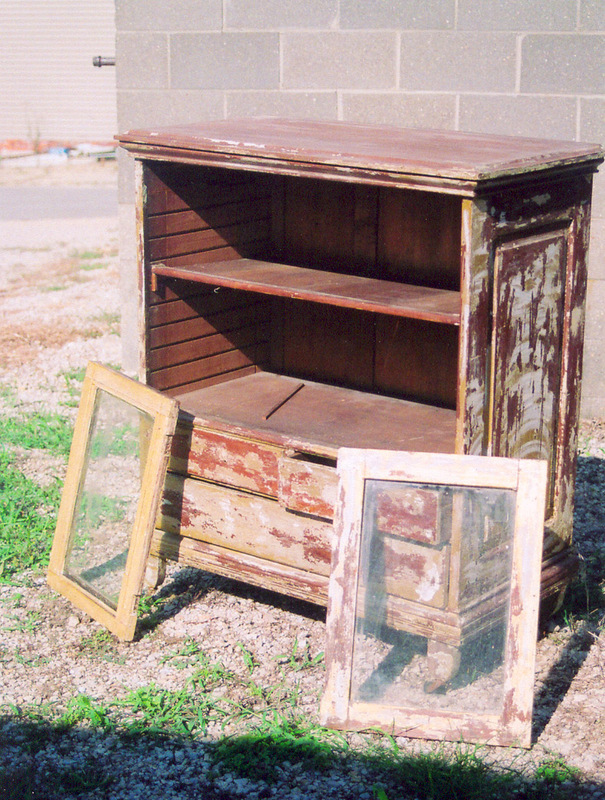 Are you looking for a person to whom you can safely entrust your cherished pieces of furniture? Do you want a place where your furniture will look awesome not just ordinary after it is repaired or restored? Look no further! 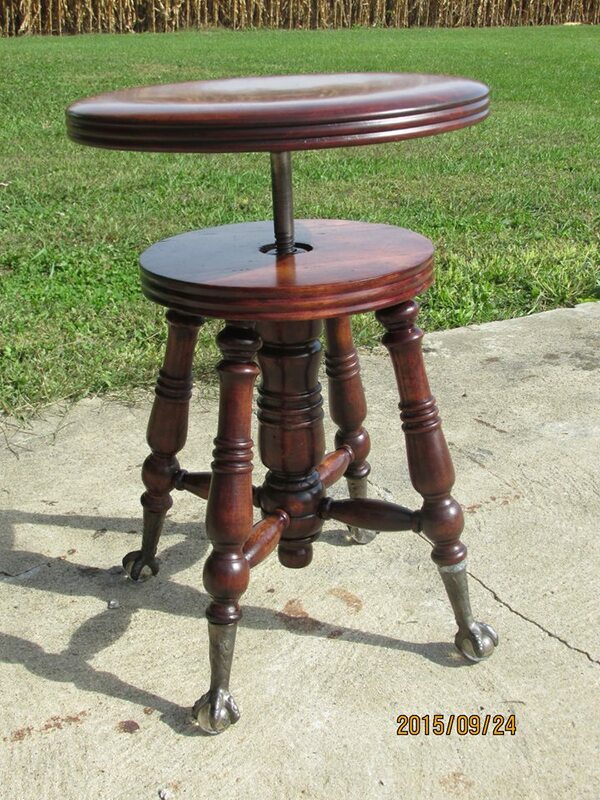 On some pieces of furniture, I can restore the original finish without stripping. And if removal of finish is necessary it is all done by hand. No dipping or harsh chemicals involved. I also do refinishing and frame repairs on upholstered furniture. 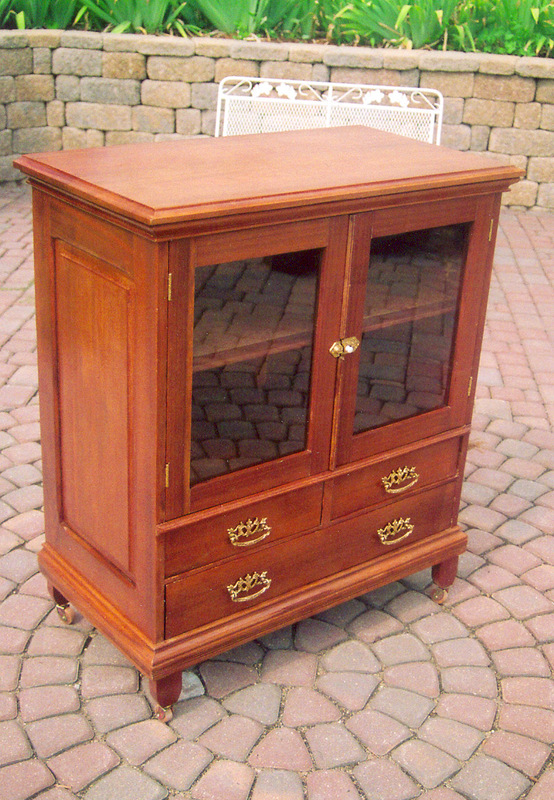 Professional Furniture Repair began in 1977 at Anthony's Cabinet Shop in downtown Glen Ellyn, Il. I have been involved in repairing and restoring contemporary furniture and antiques to this date. I serve the Glen Ellyn, Wheaton, Winfield, St. Charles, West Chicago, Geneva, Wasco, Batavia, Sycamore, Dekalb, Malta, Creston, Steward, Ashton, Cortland, Maple Park, Elburn, Rochelle, Hinkley, La Fox, Lee Center, Shabbona, Waterman, Big Rock, Kaneville, Dixon, Oregon, Polo, Oregon, Sterling, Rockfalls and the Greater Chicagoland areas of Northern Illinois. You can be assured of high quality work and great prices.